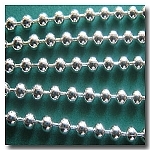 SILVER PLATE BALL TIP CHAIN CONNECTOR. FINISH: Silver Plate. BASE: Brass base. STYLE: Ball Tip Chain Connector. 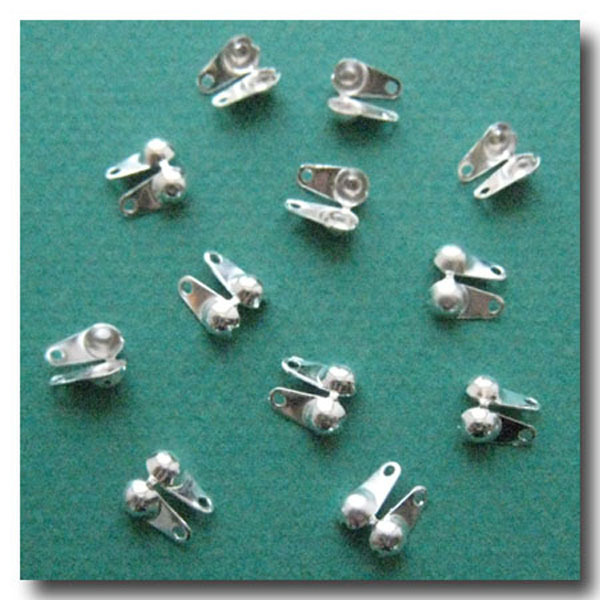 ChainGallery.com | Suppliers of Jewelry chain and Jewelry supplies for jewelry making and design.